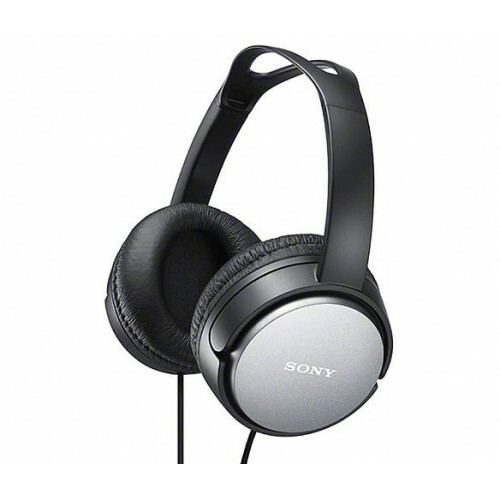 For occasions when you want to listen in private, Sony XD150 Hifi headphones, Black, offer a combination of long-lasting wearability and high-­quality sound. These Hifi headphones come with a 40mm driver unit. Designed to sit comfortably on the ears, Sony XD150 Hifi headphones, Black, block out external noise, enabling you to listen without interruption. You can indulge yourself with your favourite music, television programmes or games without disturbing anyone else in the room. Why should you buy these Hifi headphones? The long­-lasting wearability of the on ­ear Sony XD150 Hifi headphones, Black, provides comfort while the 40mm driver unit enhances sound quality.